On Sale Now! 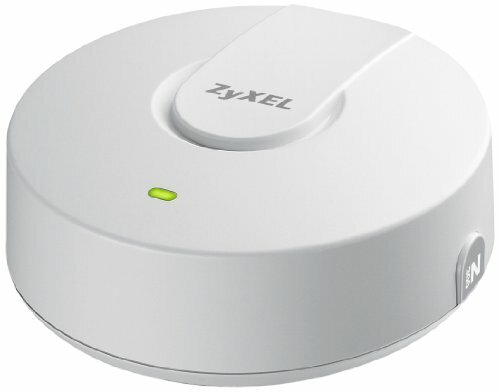 Save 7% on the ZyXEL WiFi Access Point Single Band 802.11b/g/n PoE Multifunction Ceiling-Mount [NWA1121-NI] by ZyXEL at AABX. MPN: NWA1121-NI. Hurry! Limited time offer. Offer valid only while supplies last.